Sako has finished in 7th place at VSFighter 2018, one of Street Fighter V Arcade Edition CAPCOM Pro Tour premier tournaments. HOME > NEWS > Sako has finished in 7th place at VSFighter 2018, one of Street Fighter V Arcade Edition CAPCOM Pro Tour premier tournaments. Sako has finished in 7th place at the VSFighting 2018, a CAPCOM Pro Tour premier tournament, held in Birmingham, England from 7/21/18 to 7/22/18. This means that he has made into the top 8 at two consecutive premier tournaments in a row! He has earned 100 global points and his worldwide ranking has advanced to 11th. 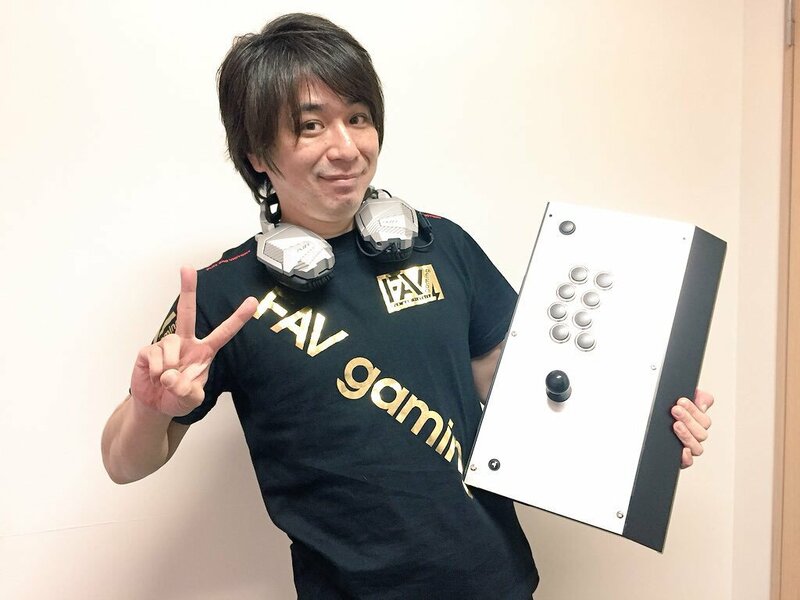 Sako plans to be at RAGE Street Fighter V All Star League in Japan on 7/25/18 as well as EVO 2018 in Las Vegas from 8/3/18 to 8/5/18.